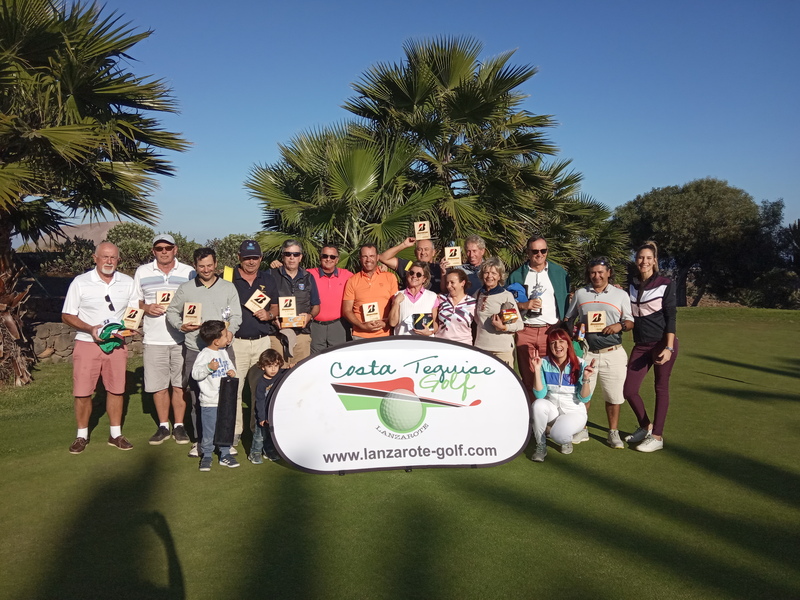 On Saturday, January 12th took place the first tournament of the year: VI Bridgestone & Costa Teguise Golf Tournament. It was the sixth edition of this great competition that always has wonderful prizes for the winners consisting of golf material. The attendance was of 64 players and the modality chosen was Stableford Individual.